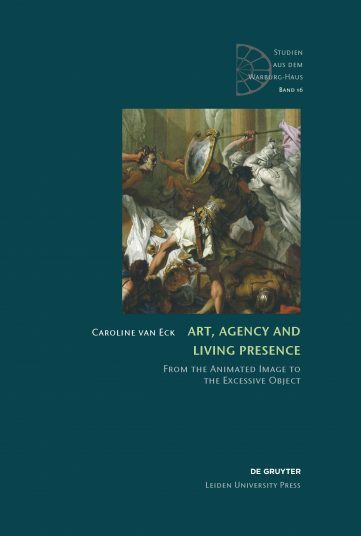 Throughout history, and all over the world,viewers have treated works of art as if they were living beings: speaking to them, falling in love with them, kissing or beating them. 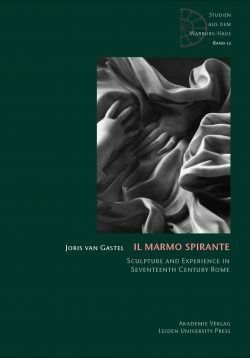 Although over the past twenty years the catalogue of individual cases of such behaviour towards art has increased immensely, there are few attempts at formulating a theoretical account of them, or writing the history of how such responses were considered, defined or understood. That is what this book sets out to do: to reconstruct some crucial chapters in the history of accounting for such behaviour in Western Europe. 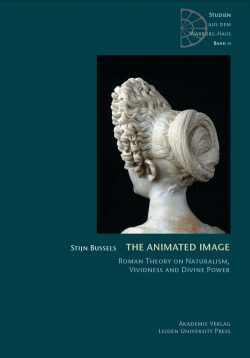 Drawing on classical rhetoric and the work of Aby Warburg and Alfred Gell and little known early modern sources it develops an historically grounded theory of the human tendency to endow images, in particular statues, with life. Caroline van Eck is Chair of Early Modern Art and Architecture at Leiden University. She has taught at the Universities of Amsterdam, Groningen, Ghent, Yale and York. 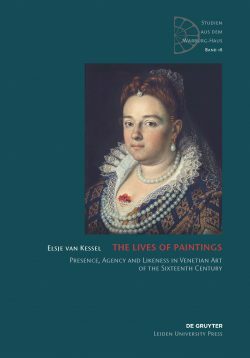 Recent publications include The Secret Lives of Art Works (LUP 2014) and The Arts, the Theatre and Theatricality in Early Modern Europe (Blackwell/Wiley 2011).